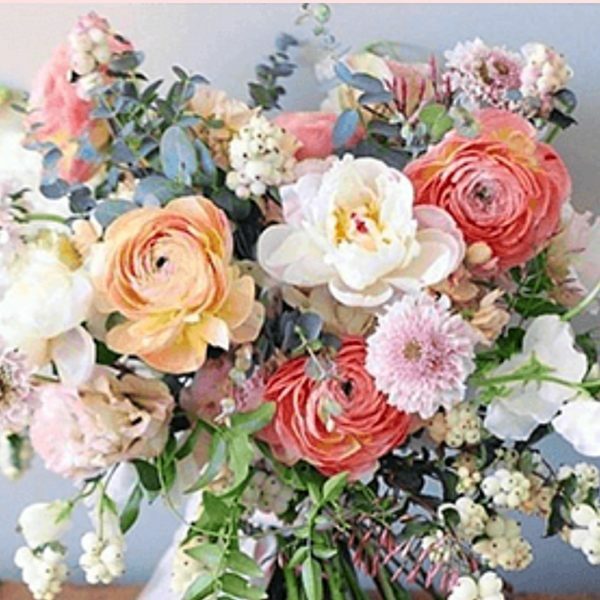 Grab your friends and tap into your creative side as you learn how to create a beautiful flower arrangement that will dress up any table! Perfect for an engagement party or wedding table décor, our Master Designer, Tammy, will show you how to design this gorgeous arrangement! 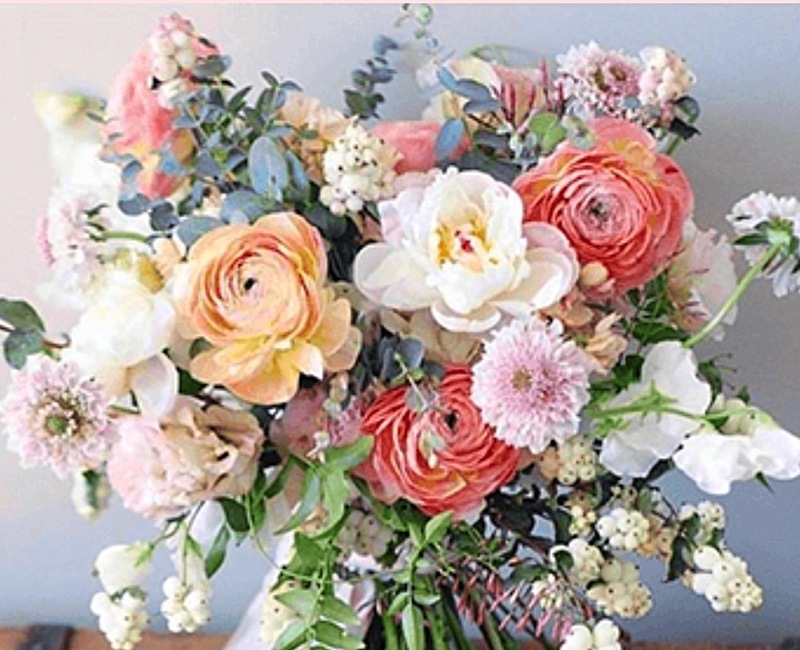 In this fun, hands-on class you’ll learn the proper way to care for fresh flowers, best practices for cutting and prepping, and arranging styles. At the end of the class you’ll have an amazing arrangement that you can take with you and show off to all of your family and friends. Take home your hand made creation and get 15% off on all take home purchases on event day (excluding floral cutters).